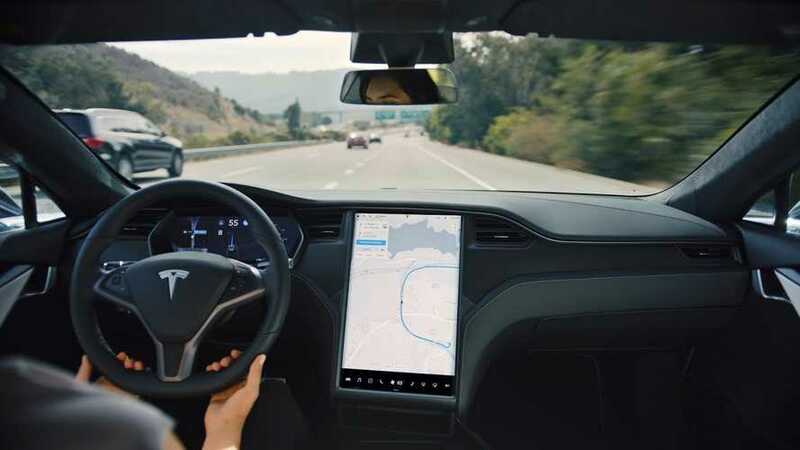 An update to navigation on Tesla's Autopilot driving assistance technology lets drivers decide if they want their car to change lanes automatically. 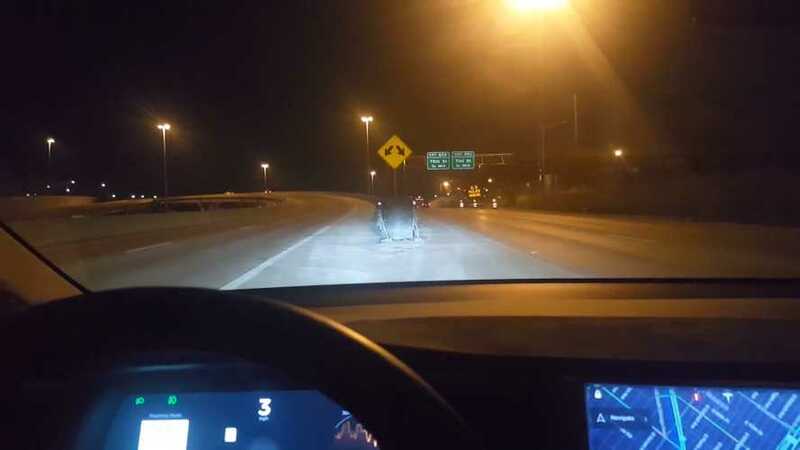 This video captures a Tesla Model 3 on Autopilot that moves out of the way of a car that was close to colliding with it after crossing lanes. 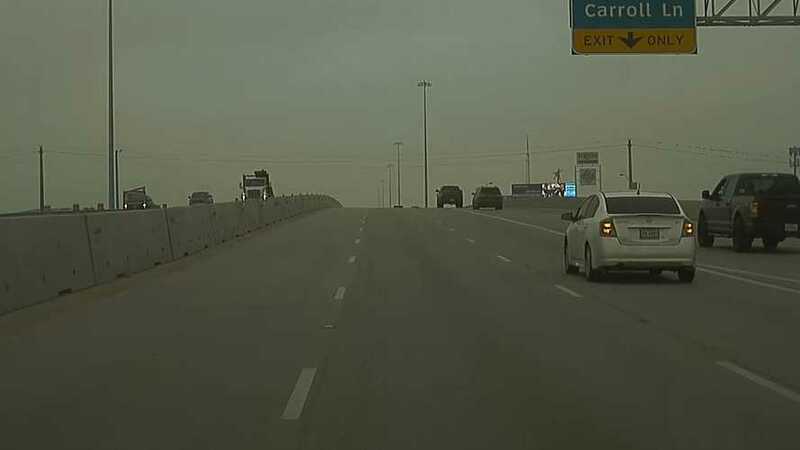 Watch the accident avoidance here. 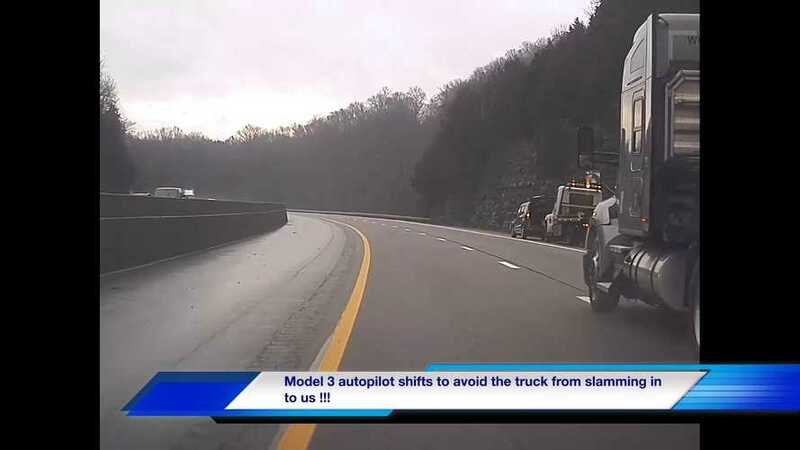 Watch as Tesla Autopilot reacts not once, but twice to save this Tesla Model 3 from being hit by a semi driver who tries to merge into the Model 3's lane. 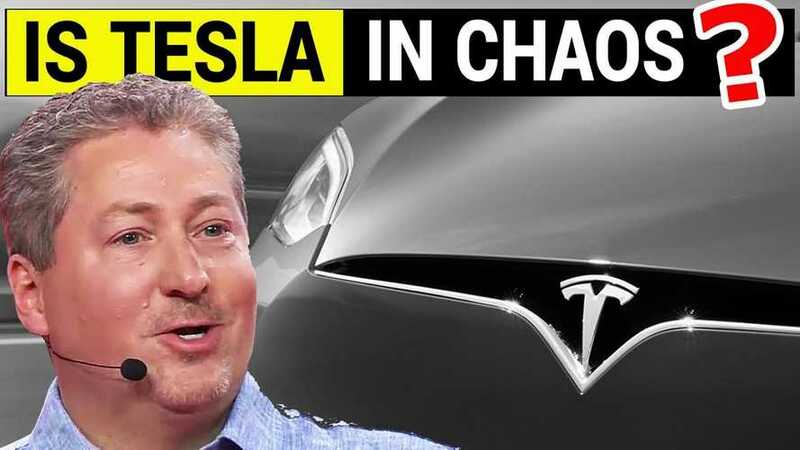 It's been a busy few days digesting all the moves Tesla made on Thursday when they also announced the arrival of the much anticipated $35,000 Model 3. 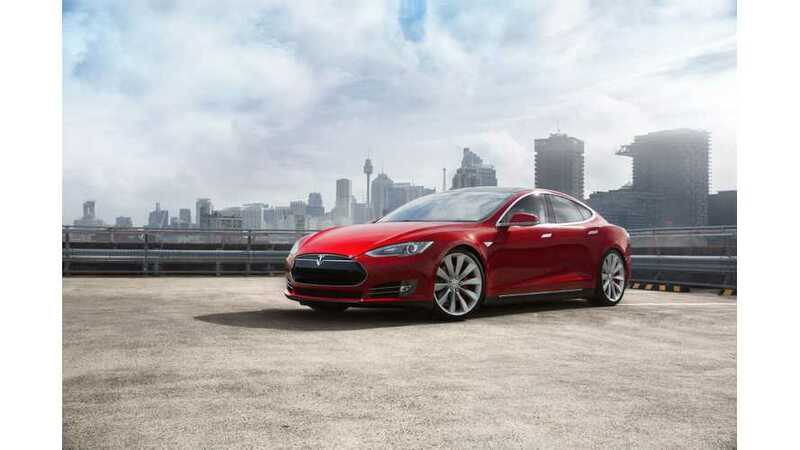 Is The Tesla Model S Really A Robot Killer? 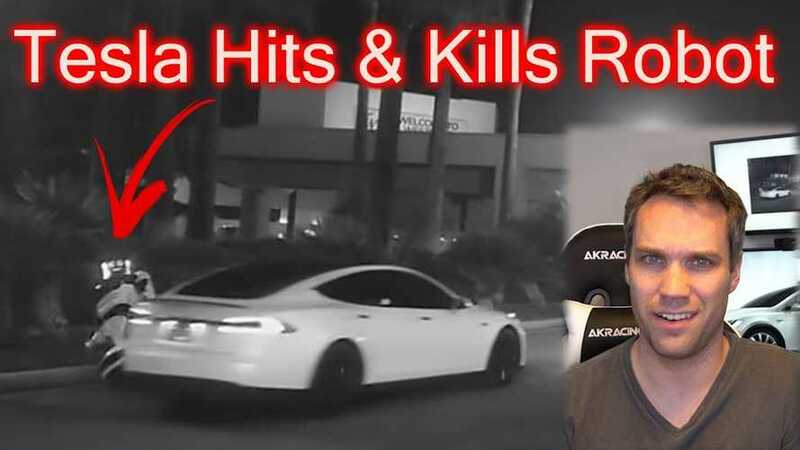 Could it be that a Tesla in full-self-driving mode ran over and killed a robot in town for the annual Consumer Electronics Show? 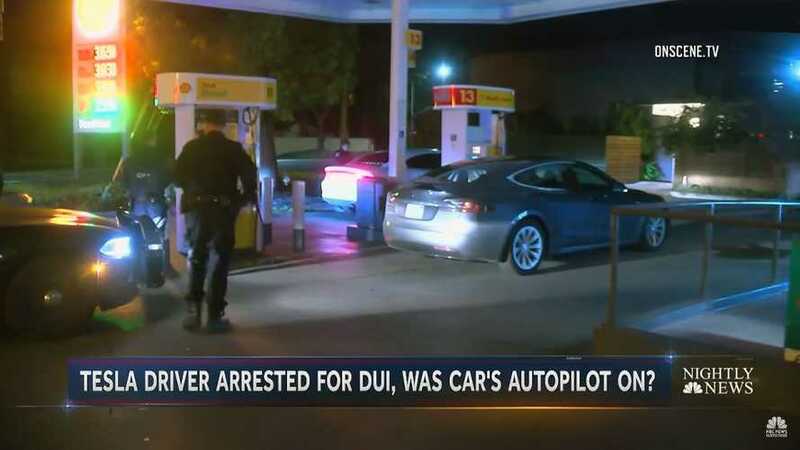 California Highway patrol shows how brains beats brawn when it comes to stopping an alleged drunk driver in a Tesla on Autopilot. 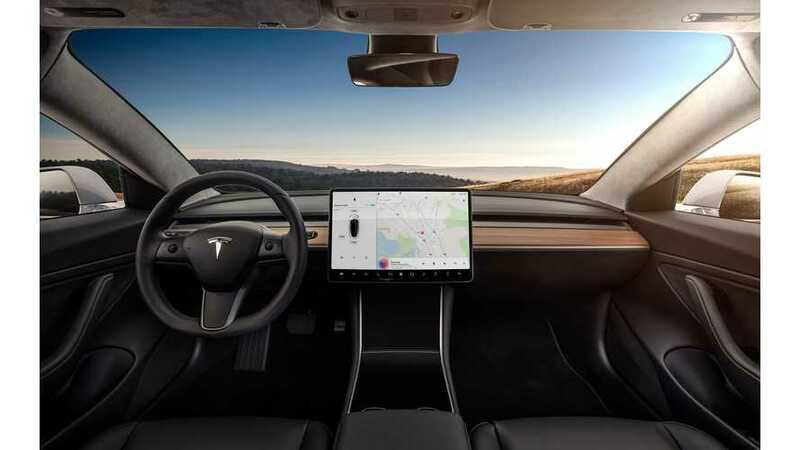 Come take a special trip down the famous Tail of the Dragon, viewing the road as the cameras of theTesla Autopilot system capture it. 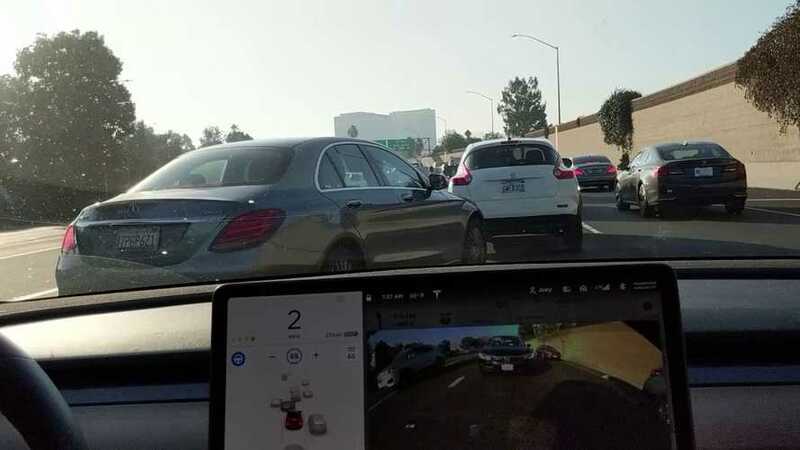 A setting above Tesla's Mad Max mode should be considered Los Angeles Traffic Mode where the car shoots into the ever-so-tiny gaps. 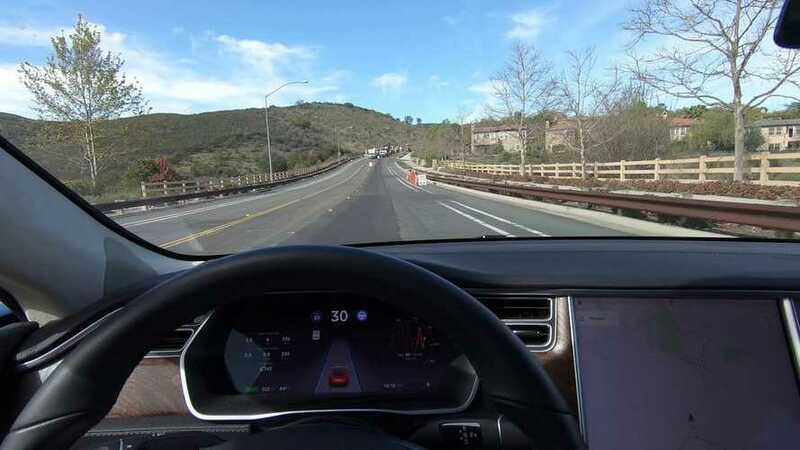 The Model S that the Tesla CEO drives is equipped with a special version of the Autopilot software that he can tweak to make more "aggressive." 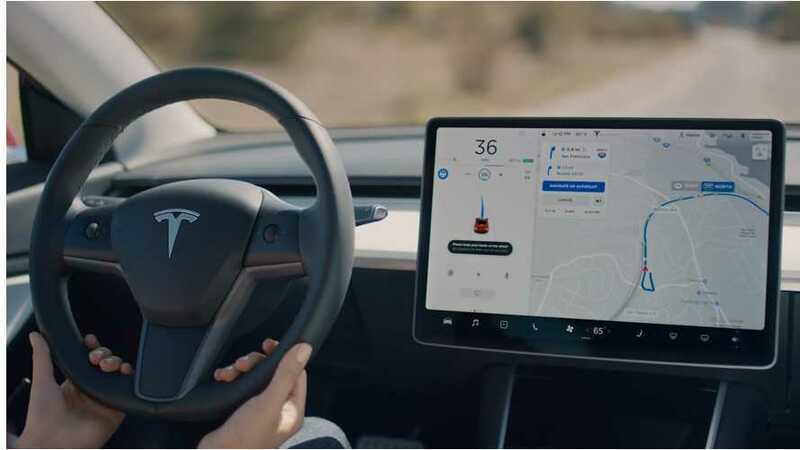 Tesla has released two new videos to demonstrate how to use its new Navigate on Autopilot feature, which offers on-ramp to off-ramp aid. Here's why Consumer Reports says the Cadillac's Super Cruise is superior to Tesla's Autopilot, despite not being as capable. 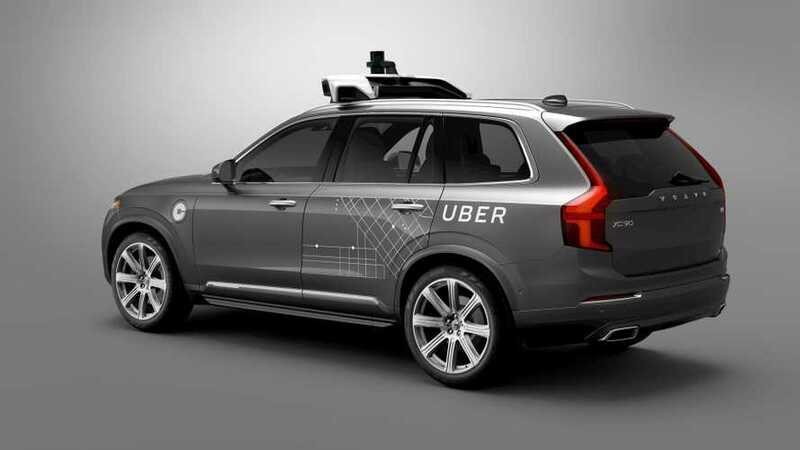 For self-driving cars to accelerate EV adoption rates, we'll need to see a collective effort from everyone involved. 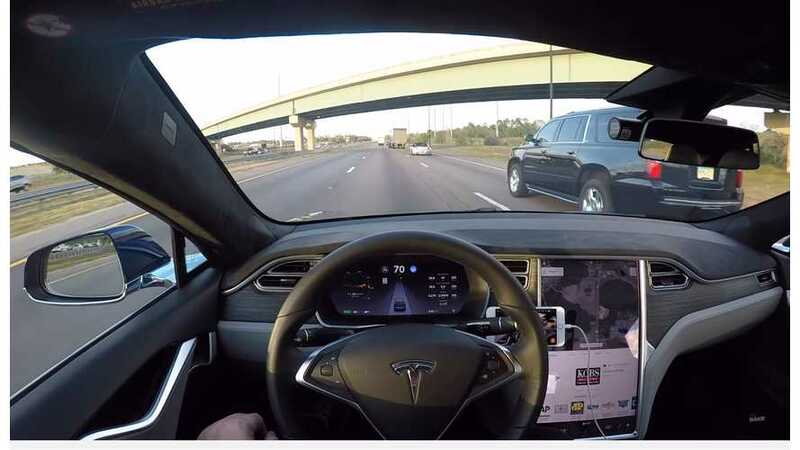 The Insurance Institute for Highway Safety has published a report outlining some automobile crashes involving partial automation, revealing their risk. 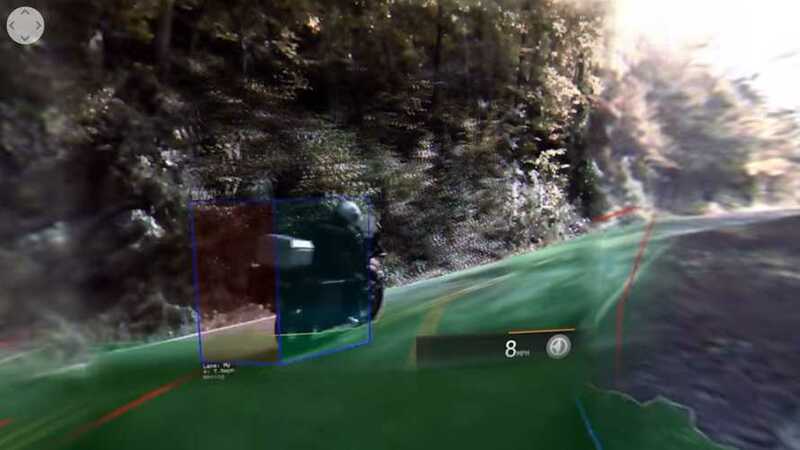 Version 1 of Autopilot specifically is found to lower collision claims. 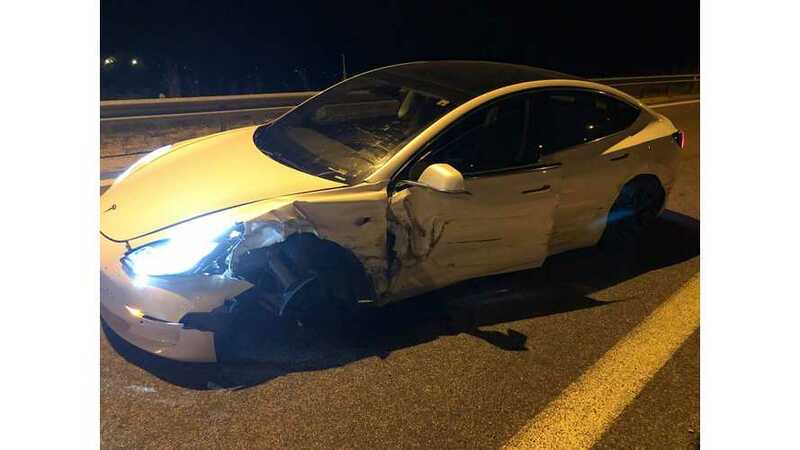 We're not yet sure where to place blame, but it seems Autopilot, lack of driver attention and possible ball bearing failure from a few earlier off-road excursions - which You You knew may have large consequences - could each be the culprit here. 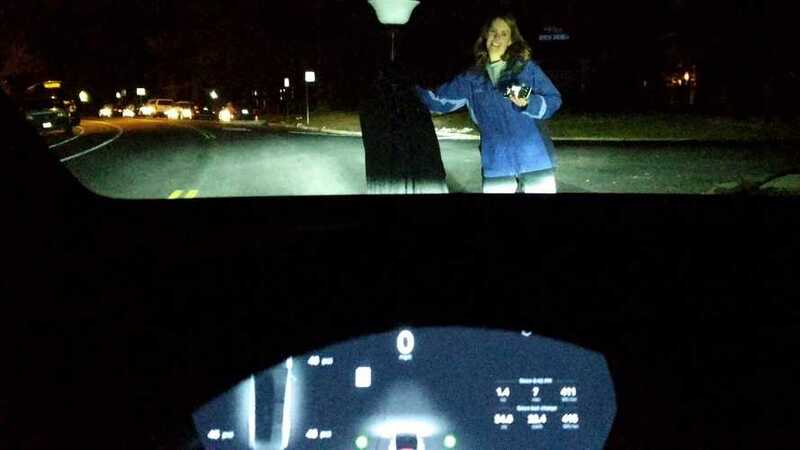 Although Tesla's Autopilot driver assistance system is not designed for it, an owner tries to assess whether it would brake for a pedestrian. It won't. 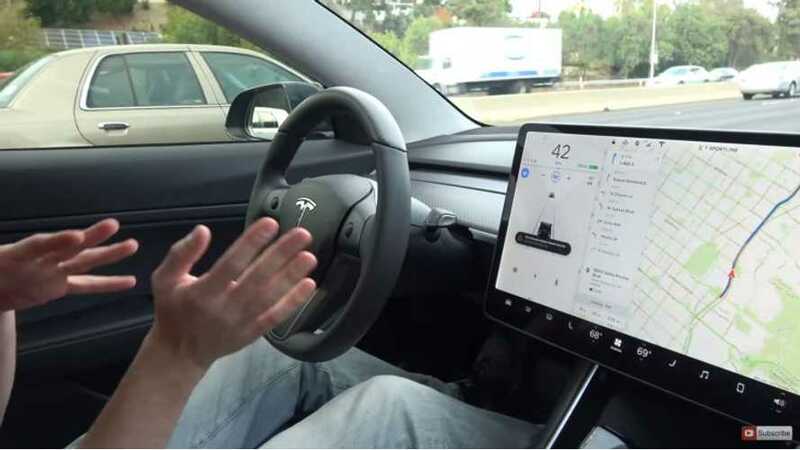 The latest software update from Tesla has made a dramatic difference in the Autopilot feature of the Models S and X, as we can see in these videos.